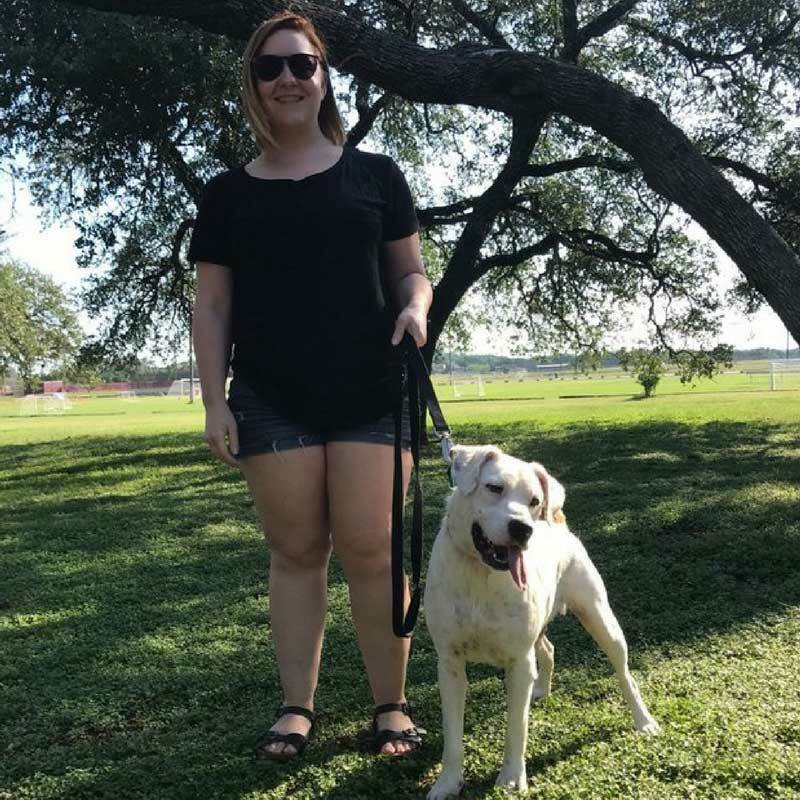 Holly Dean, an animal rescue volunteer, found out about dogs in San Antonio being kept on chains. Especially in Texas weather, Dean knew this had to stop. 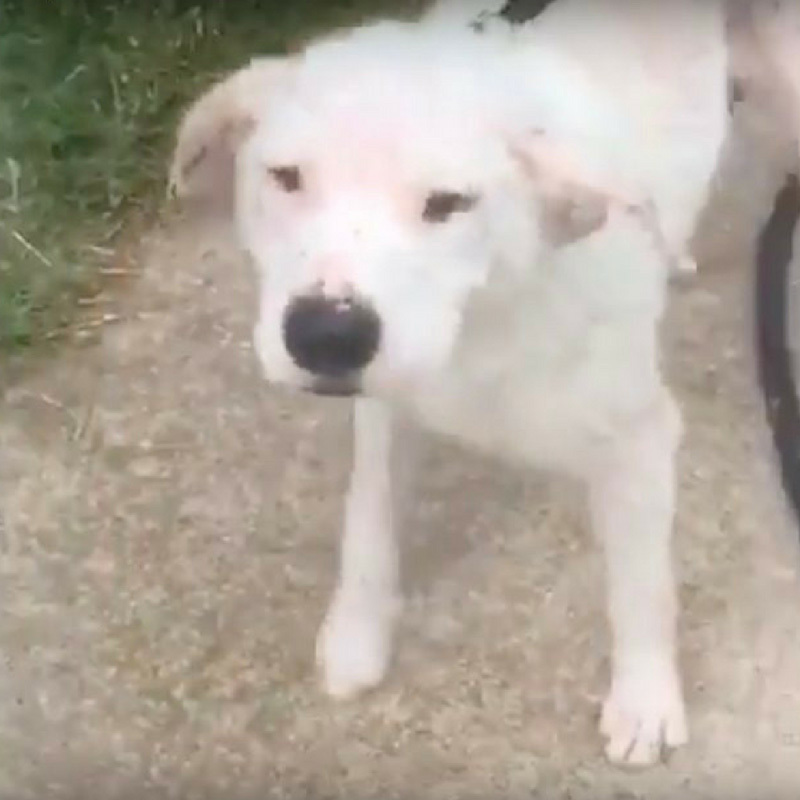 When the owners agreed that a rescue could take the dog, Dean went as quickly as she could. Dean noticed a few things about the white dog while she was wrapping her head around the situation. 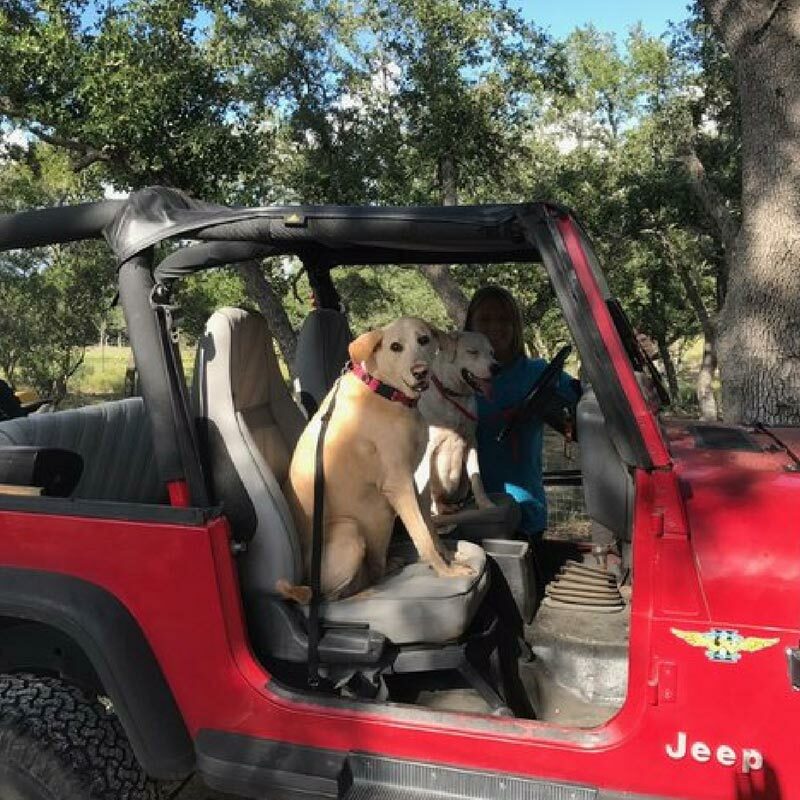 Dean provided the dog with the name Blanco, and took him in the car with the other dogs. Off they went! Blanco went to the vet for the very first time. Fortunately, Blanco was strong and ready to get through anything. 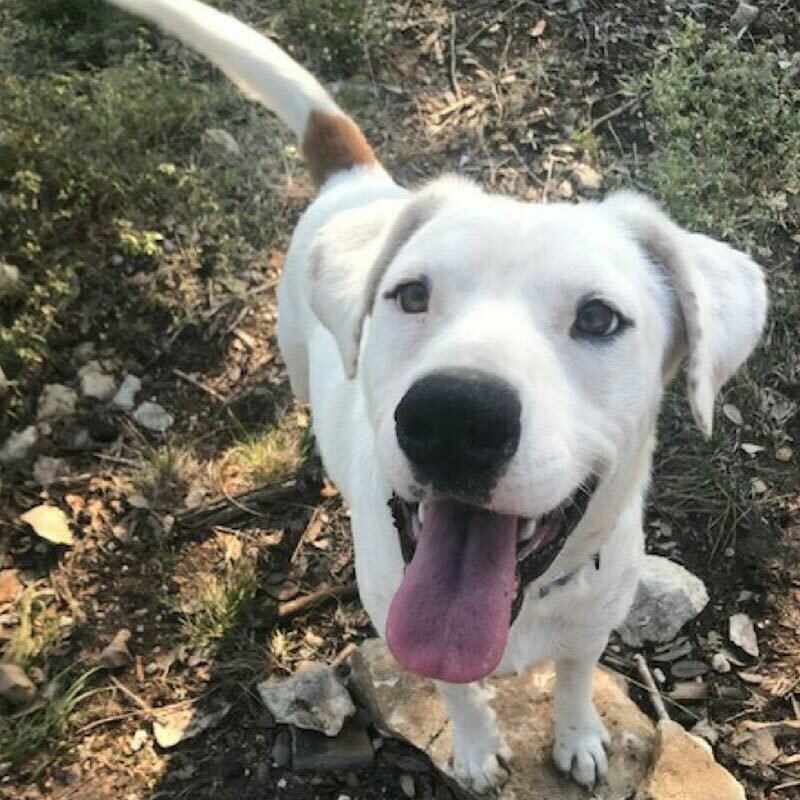 At only a year old and fifty pounds, Blanco still found joy – always wagging his tail. 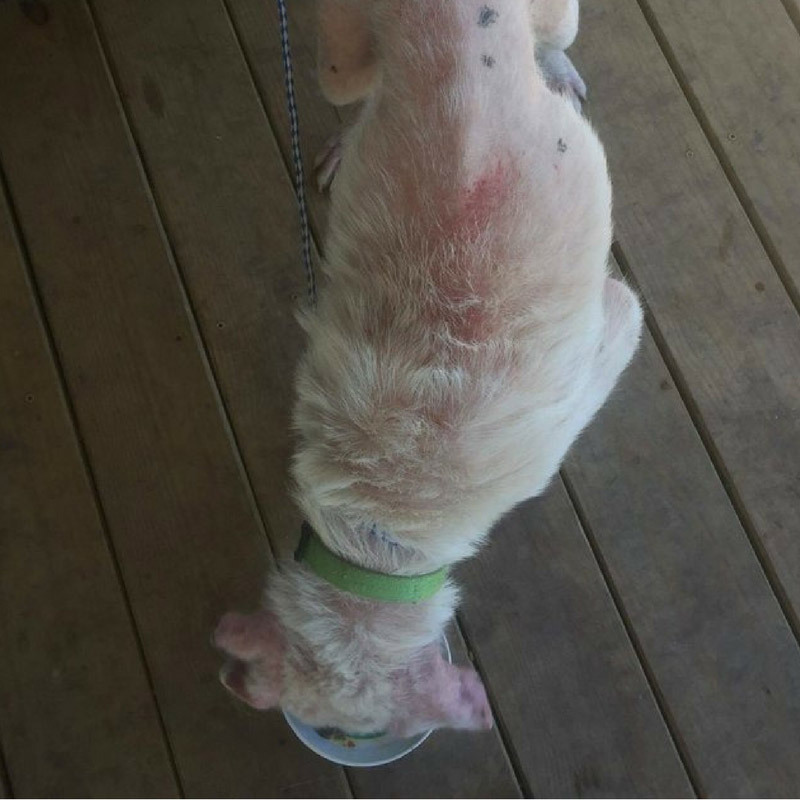 As Blanco, the Lab-Dalmation mix, was treated properly, he emerged better than ever! His love is limitless. 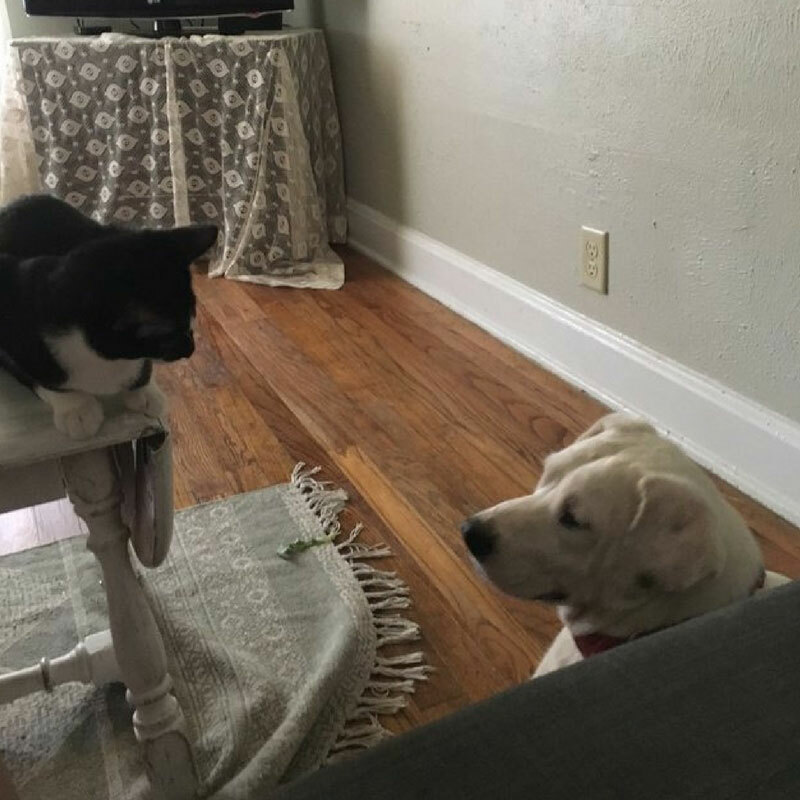 Even when spending time with cats, Blanco is loving and kind. 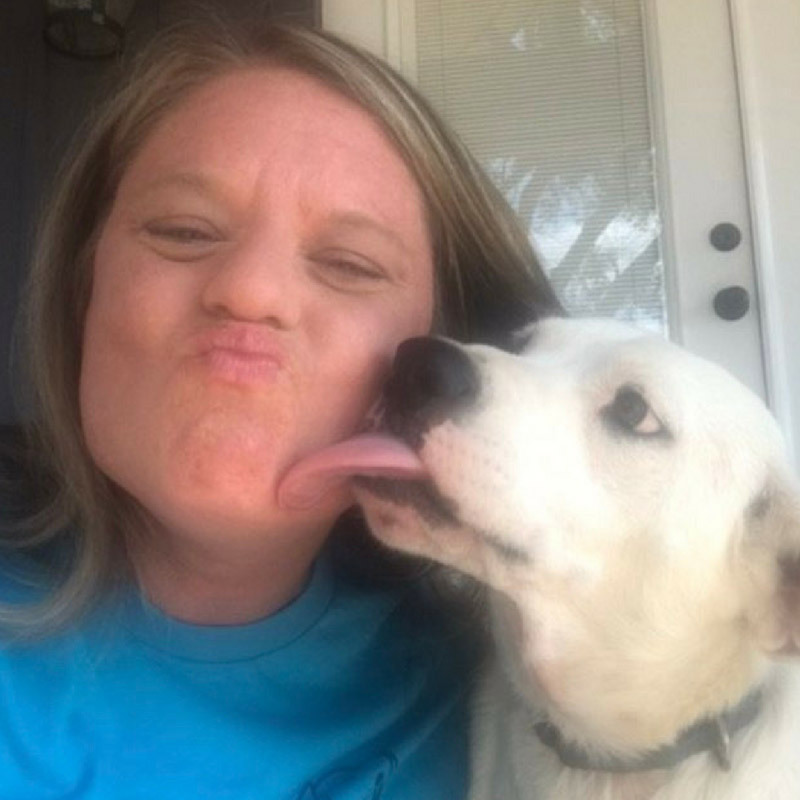 For Dean, rescuing dogs from difficult situations is nothing new! 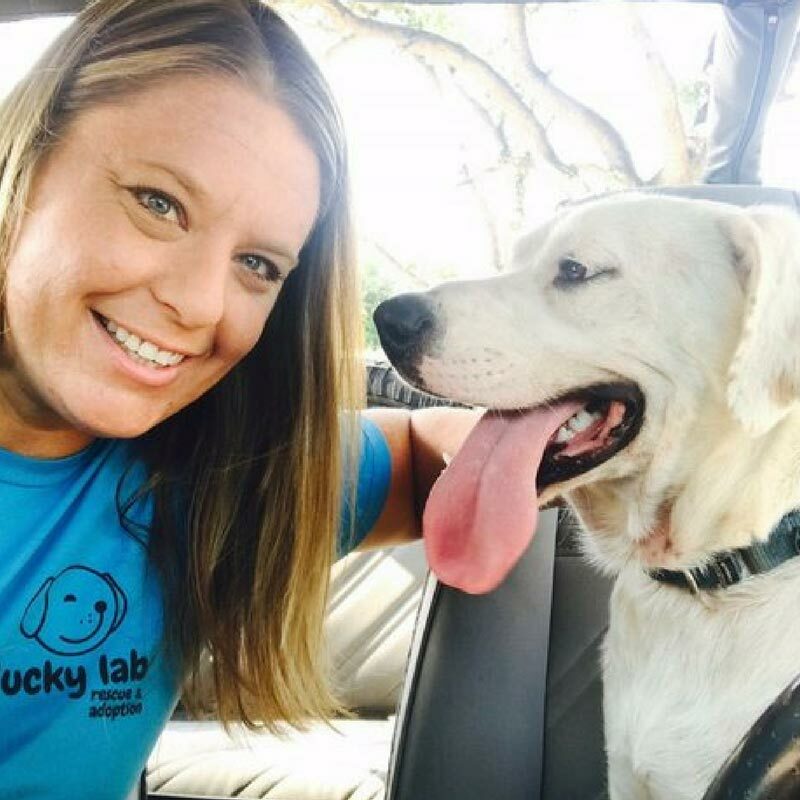 She has volunteered for the Lucky Lab Rescue and also nursed a foster dog named Millie back to health. Millie and Blanco now play together…and also play with the other eight rescue dogs of Dean’s! “I’m trying to teach him the sign for ‘come here.’ If you call him, of course, he doesn’t hear me, and he doesn’t come when you call him,” Dean said. 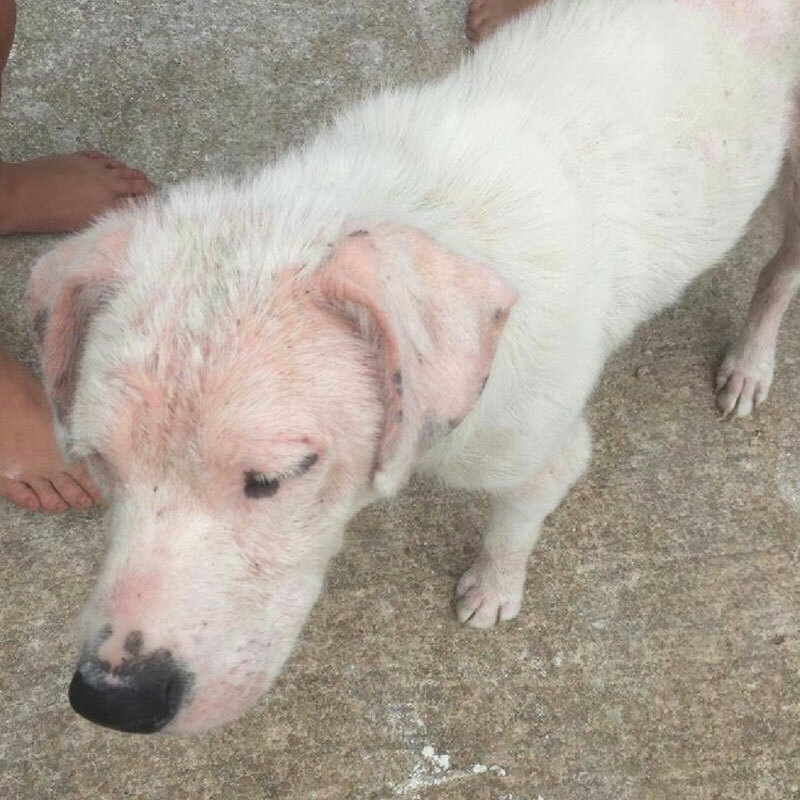 Once Blanco was in good health, Lucky Lab decided to find him a forever home. Very quickly, Sarah St. John came into the picture. 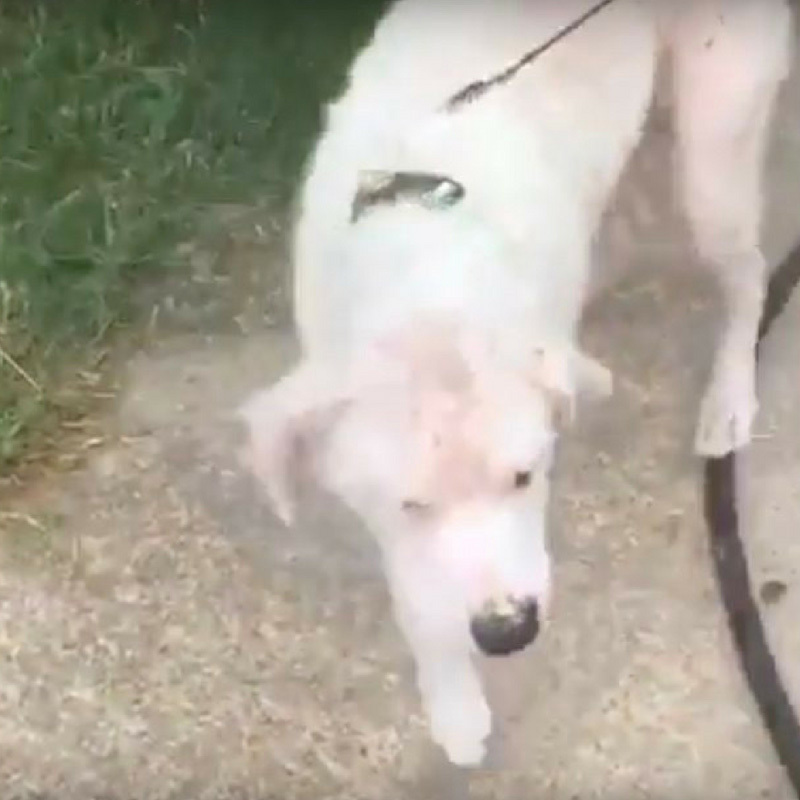 St. John, a resident of Austin, said she fell in love with Blanco the moment she saw him. 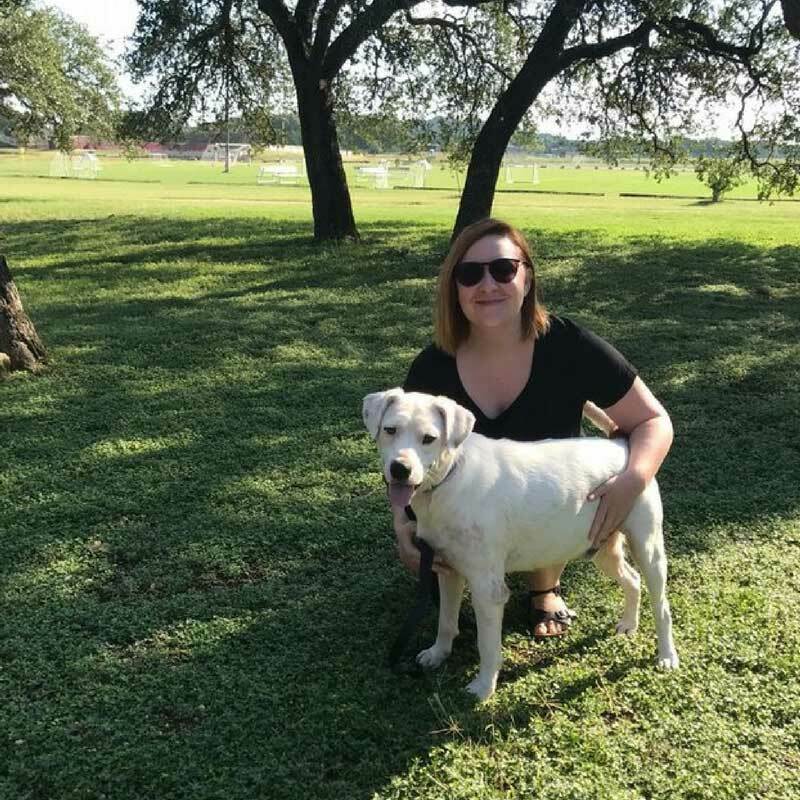 St. John’s adoption application was approved and Blanco had a new family! 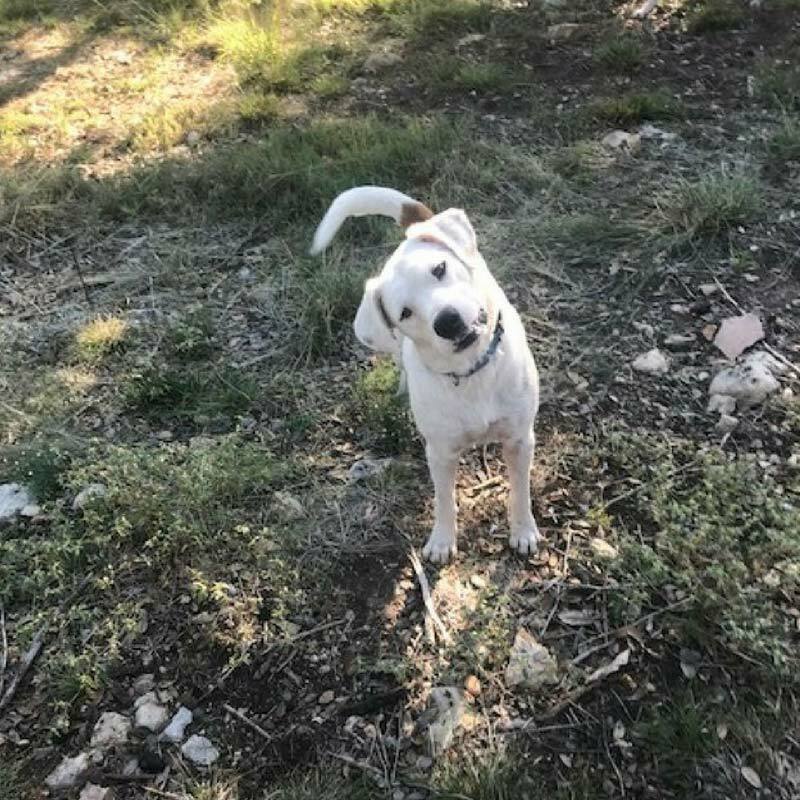 To help communicate, Blanco is learning sign language commands. So far he knows “sit” and “down”. St. John is working on other skills for him. Looking to adopt, foster, or donate? Check out Lucky Lab Rescue.